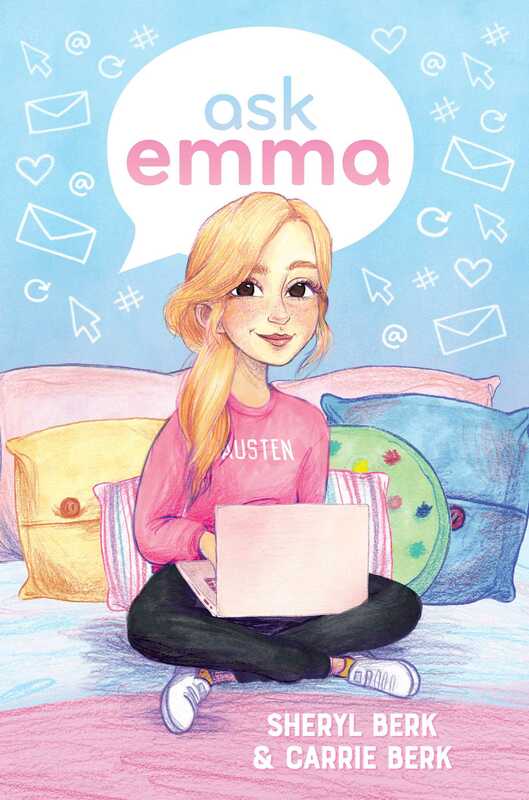 Emma Woods knows just how to fix all her peers' problems-or so she thinks-in this first book in the brand-new middle grade series Ask Emma, from the bestselling creators behind the Cupcake Club series! When 13-year-old Emma Woods gets that tingling feeling in her fingertips, she knows she's on to a great idea-and starting an advice blog for her classmates at Austen Middle may be one of her most brilliant ones yet! Who better to give advice on friendship, style, school, and even crushes than someone who's going through it too? But when Ask Emma goes live, she quickly realizes not everyone sees it that way. Suddenly, Emma is bombarded with peers asking her to help them postpone quizzes, get out of detention, and cut gym class short. This wasn't exactly what she had in mind. . . .What's worse, someone is posting hurtful comments, telling her to mind her own business. Despite her good intentions, Emma's blog seems to only be getting her-and her friends--deeper and deeper into trouble. Will Ask Emma come to an end before it's really begun? Or can Emma find her voice, write what's in her heart, and truly stand up for what she believes in? This book will include an appendix on cyberbullying resources.